Like any other mom I am literally obsessed about taking pictures of my children, many times a day. Sometimes I take one after another only because my son slightly changes expression and I want to snap every single one of them or my daughter smiles making different faces. My husband still wonders how I can run out of memory on my phone so quickly! When I’m in my bed, at night, I like to look through the pictures I took during the day and then I like to share them with the world. I put them on my social media channels where friends and family can see them or I send them via email. Out of all the pictures I take, I put the best ones (obviously) on my Facebook and Instagram accounts but I always think that it’d be nice to have them all printed. Well now I can print my Facebook photos! 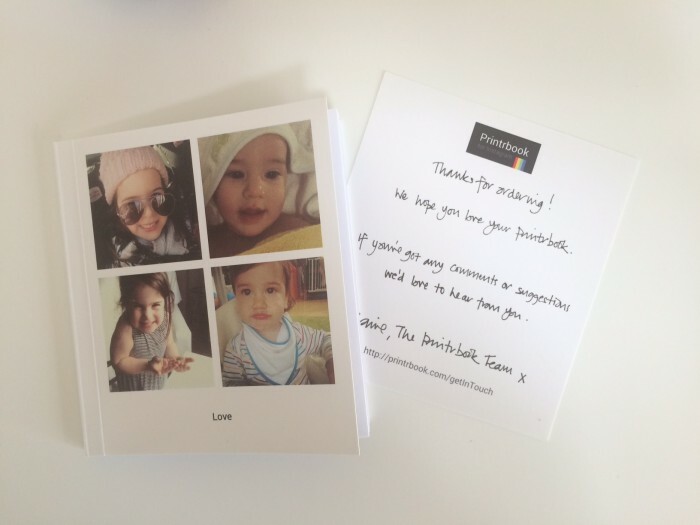 I discovered this great online photo book service called Printrbook that allows you to easily pull your pictures from either your Instagram account or your facebook account (or a combination of both) and make a cute photo book! 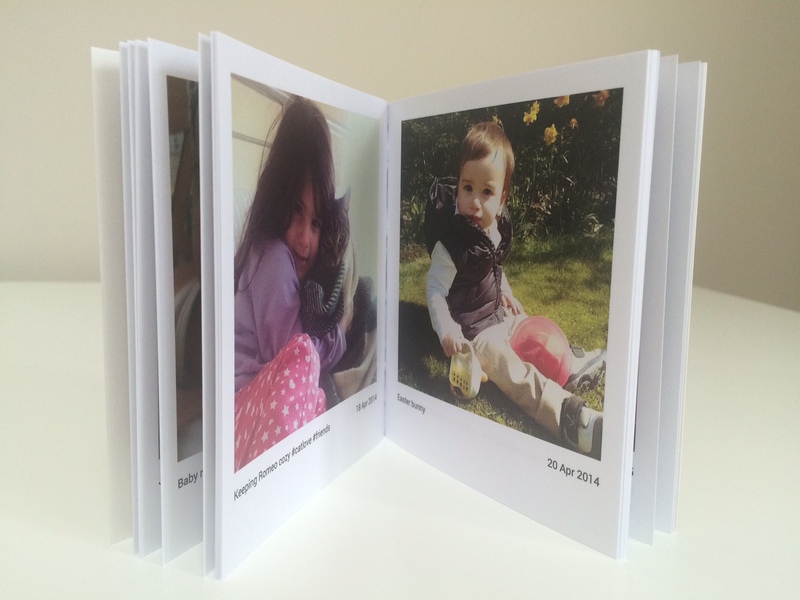 The book is a compact collection of all your best photos. 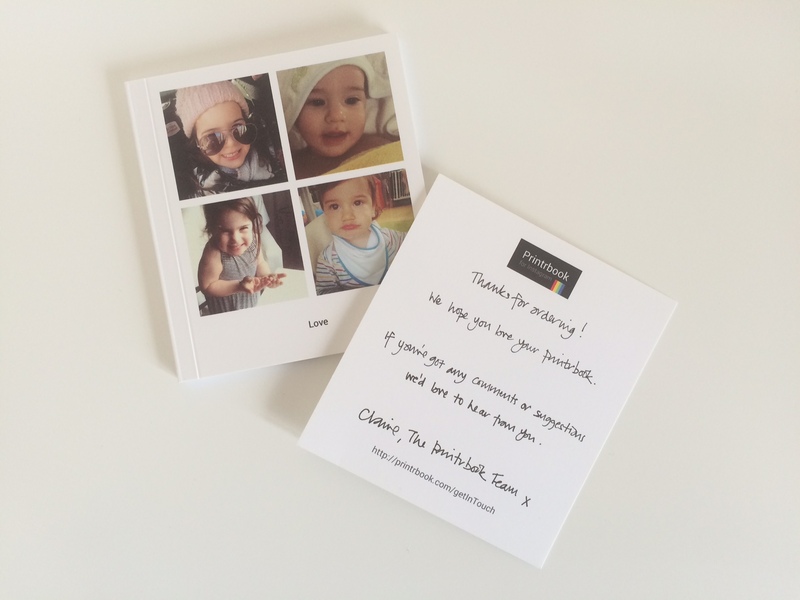 You have two options regarding the number of pictures you would like to print, each book can contain either 25 or 50 photos. The book itself measures 10cm wide by 11cm tall which is a great size if you want to give it to someone as a gift. For us for example it’s ideal as we can just post it to the grandparents who keep asking to see picture of their beloved nephews and better appreciate a photo book than a picture on a computer. On the Printrbook website I found simple instructions which guided me to either add captions I had on each picture or to add the date when the picture was uploaded on my account. I could choose to have either 1, 4 or 9 photos on my cover, plus I could add a Title to the book as well, which was printed on the front page. And obviously before going to the checkout I could see a preview of the whole photo book. It took me literally 15 minutes from choosing the pictures to ordering the book. I found pretty straightfoward to create the photo book and for me this is a plus as I usually cannot deal spending time with layouts, sizing pictures, etc. The only downside which I could think of, is that seeing the size of the book, it could perhaps be a little bit cheaper. A 25-photo book is £12.99 and a 50-photo books is £15.99. Having said that shipping anywhere in the world is FREE. 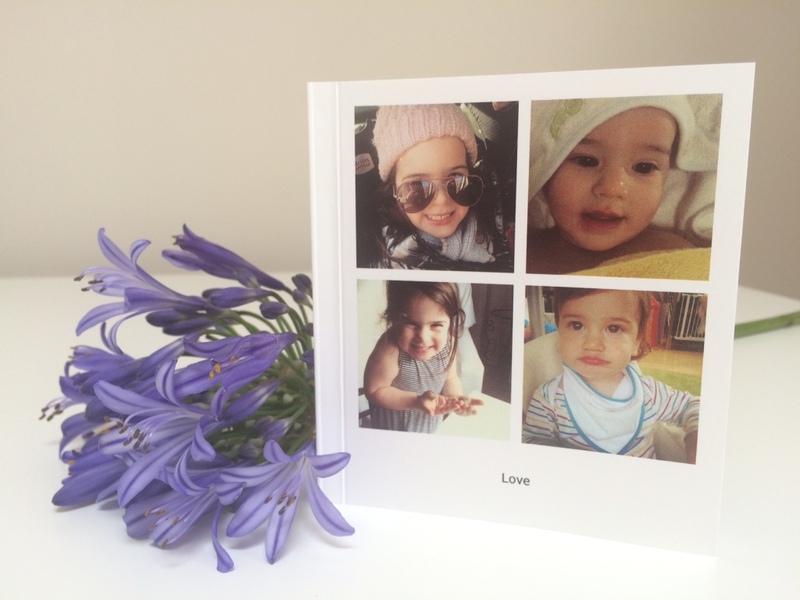 AND if you would like to create your own Facebook photo book , the guys from Printrbook.com have been so kind to create a special discount code for my readers only. To get 10% off your own photo book (Instagram, Facebook or a combination of both) you only need to add the code “mamma10” at the checkout. Just remember this code will expire the 17th of July. Keep snapping and keep sharing your memories!